Whether you want to take a(nother) history tour or just escape the city for some green space, Valley Forge National Historic Park makes a great day trip from Philadelphia. Located in King of Prussia (which, let’s be honest, is just fun to say), it’s a popular stop for visitors to the area and is a favorite for us locals as well–especially since entrance to the park is free. 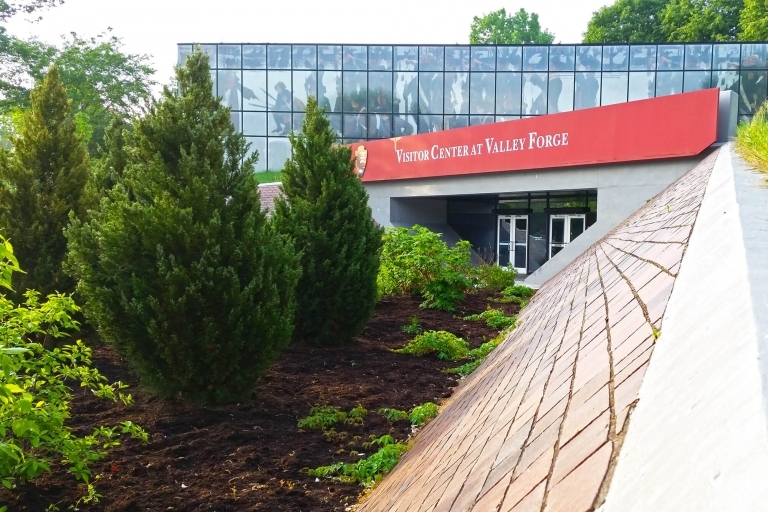 As you drive toward Valley Forge, it might seem like the park is an oasis of nature and history that’s about to get swallowed up by the shopping malls, rush hour traffic, and criss-crossing roads of King of Prussia. But if you branch out just a bit, there are a lot of gems in the area that make great additions to your day’s itinerary. Besides touring the park or walking the trails, what else is there to do near Valley Forge National Park? Here are 7 fun ideas to round out your day trip! A great place to get outside near Valley Forge National Park is the Audubon Center in the aptly named town of Audubon. Here you can enjoy nature on 9 miles of walking trails (the flowering trees in April are especially lovely), go on a guided canoe trip, visit their non-releasable birds, or explore the house where John James Audubon lived when he arrived in America. Dedicated to Mr. Audubon’s conservation legacy, the mission of the Audubon Center is “to educate and inspire people to cherish and protect the natural world.” Even if you’re not a bird aficionado, this is a lovely little spot that will get you away from the crowds at Valley Forge! 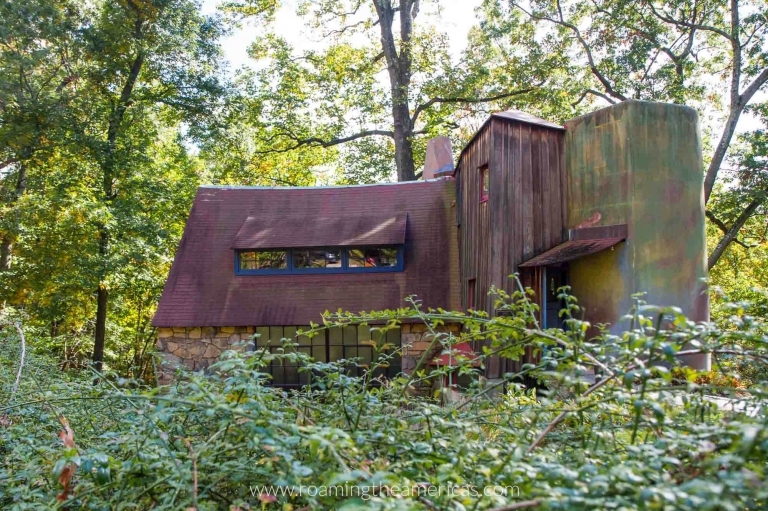 An artist who never made it in painting, the late Wharton Esherick developed a passion for creating three-dimensional art with wood and built this peculiar studio tucked away on the curvy, hilly roads near Valley Forge National Park. His studio is now a national historic landmark where you can take a tour (and touching the artwork is encouraged!) to learn about his work. You have to be searching for this museum to find it, but it’s definitely worth it if you enjoy history, art, or unusual attractions. 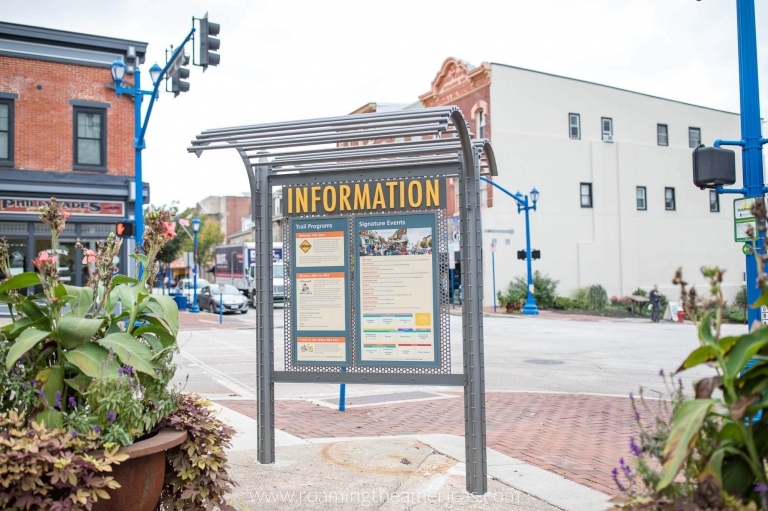 Located about 10-15 minutes from Valley Forge National Park, Phoenixville has one of the best downtowns in the area. You can hit up the farmers market on a Saturday morning, stroll along Bridge Street, enjoy great coffee and people watch, or head there for night life on the weekends. There are plenty of restaurants and bars to choose from (and new ones opening up all the time! ), and one of my favorite spots is The Barrel–a cozy wine bar with live music on the weekends. Grab amazing coffee and baked goods at Soltane Café on Bridge Street. This cafe is part of Camphill Soltane, a social enterprise whose mission is to support people with special needs by providing meaningful work and a fair wage. 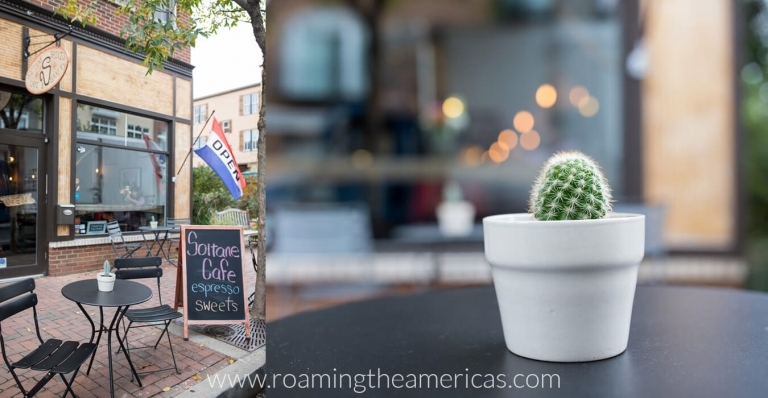 They serve direct trade coffee and as much local and organic ingredients as they can source. Camphill Soltane also operates Sol.Kitchen which serves soups, salads, and sandwiches. Stop by there to grab sandwiches for a picnic lunch in Valley Forge! 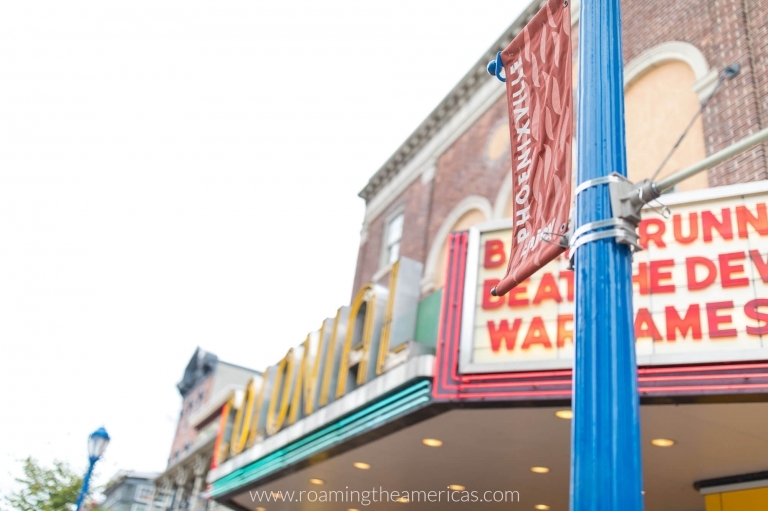 Phoenixville also hosts some great events throughout the year, like the Food Truck Festival, First Fridays, the Firebird Festival, and the reenactment of The Blob “running out” scene at the Colonial Theater where it was filmed. If you want to enjoy the outdoors in greater Philly, I recommend biking the Schuylkill River Trail. 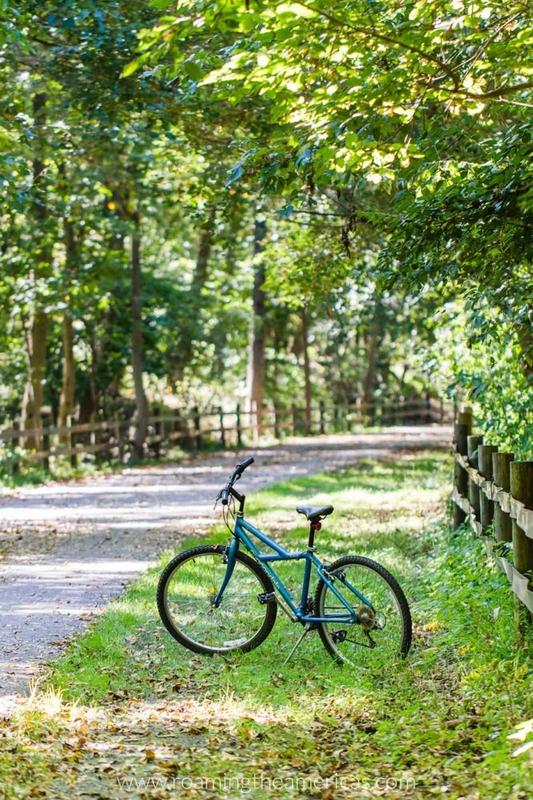 This 60-mile network of multi-use trails stretches from Philadelphia out to the suburbs along the Schuylkill (pronounced “SKOOkul”) River, and it passes through a portion of Valley Forge National Park. Depending on how avid of a biker you are, you could bike from the park out to Phoenixville, which is about 12 miles round trip. 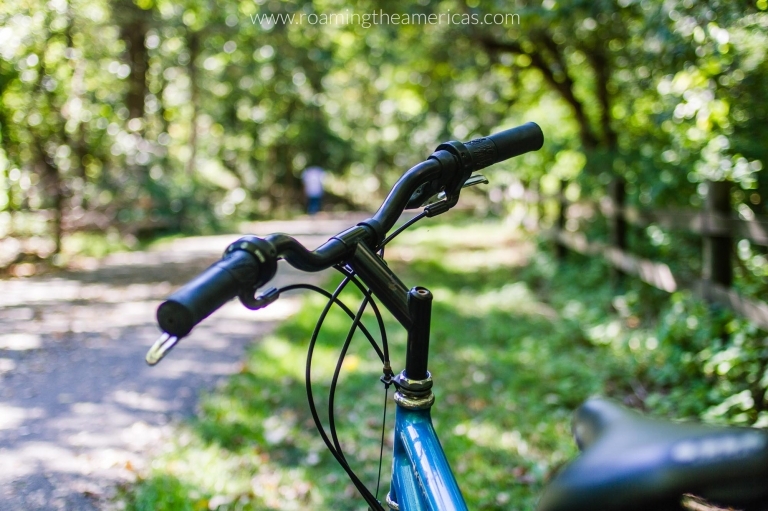 If you’re less adventurous and just want a short ride, pick up the trail at the Betzwood Trailhead and head out through the canopy forest to Pawlings Road or Port Providence. Or, turn onto the Perkiomen Trail to bike to the Audubon Center. 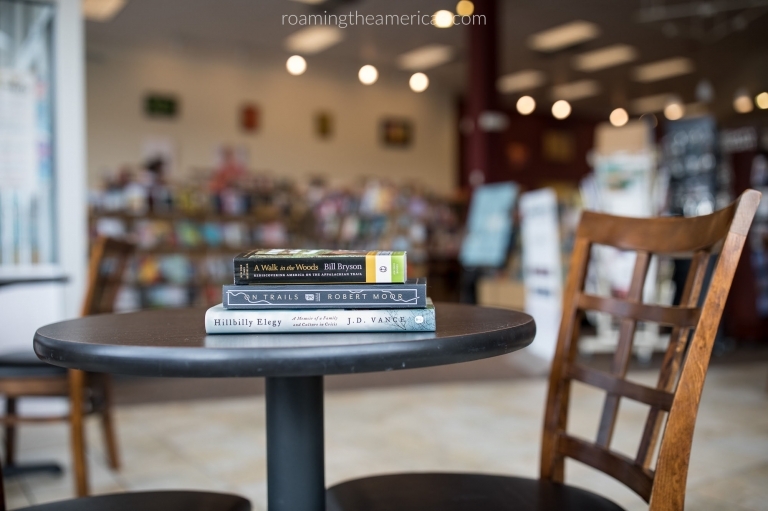 The Towne Book Center in Collegeville is one of my favorite stops near Valley Forge Park. Whether you want to pick up a new novel or read up on local history, this independent book store has a great book selection. Plus, they recently opened a wine bar that serves local Pennsylvania wine–a great afternoon spot to relax with a good book and a glass of wine before heading to the park to catch the sunset. Another popular spot outside Philadelphia is Longwood Gardens. 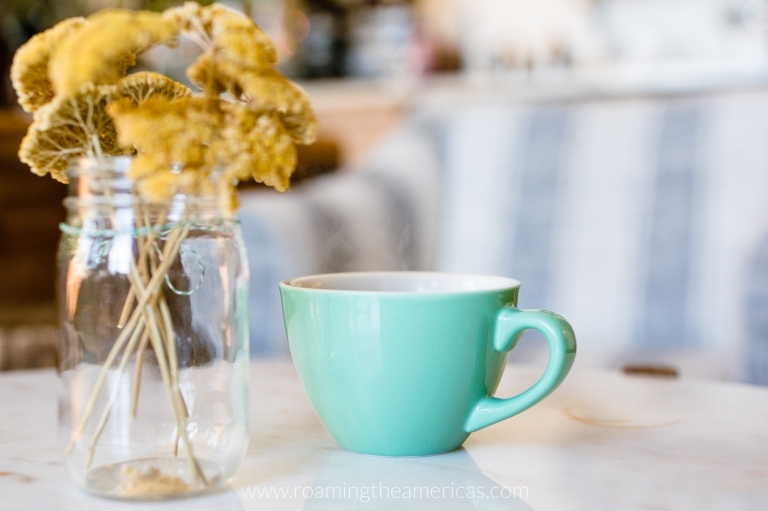 It’s about 45 minutes from Valley Forge National Park, and it would make a great addition to a day trip from Philadelphia–spending a few hours to half day in each location. Beyond having gorgeous displays year round, Longwood Gardens is also committed to sustainable practices (read more here). If you want to stay a little closer to Valley Forge, a great alternative is Chanticleer Gardens in nearby Wayne. Chanticleer Gardens are smaller but quite charming–a great little gem in greater Philly. I think Malvern Buttery might be what heaven looks like. Or it’s at least what my dream Instagram account looks like. Not only is their food insanely good (seriously, I’m still thinking about that almond croissant), they source their produce from local farms and use organic, pastured and humanely-raised meats and dairy. There are some budget-friendly options, but do yourself a favor and plan to splurge–you will not regret it. Bonus Tip: Drive the winding back roads (and don’t be afraid to take a wrong turn) between Malvern and Valley Forge Park to peak at stunning mansions, hidden nature preserves, and maybe an octagonal schoolhouse.